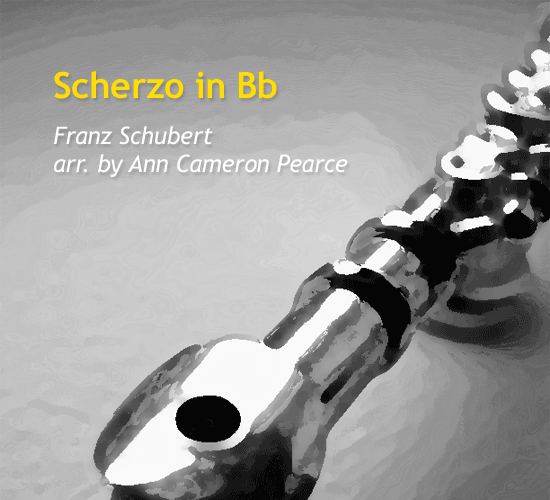 Franz Schubert (1797-1828) is considered to be one of the greatest composers of the early Romantic era. 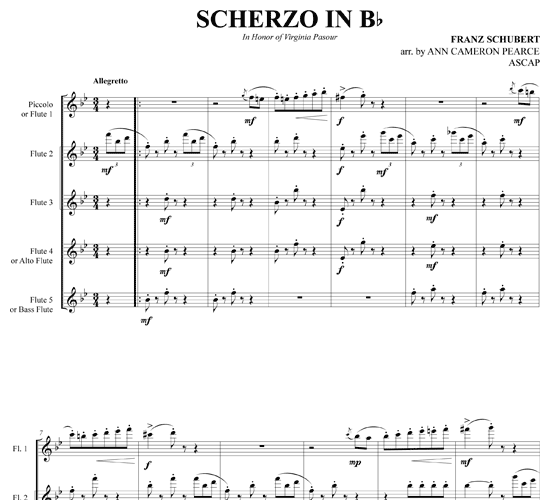 His contemporaries didn't fully appreciate his music during his short lifetime, but other notables such as Mendelssohn, Liszt, and Brahms discovered and championed his work. 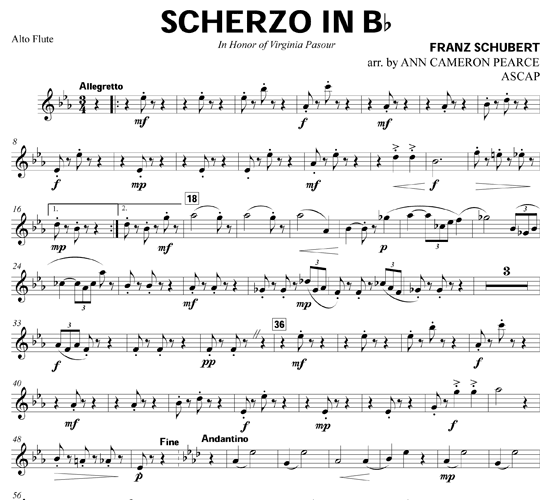 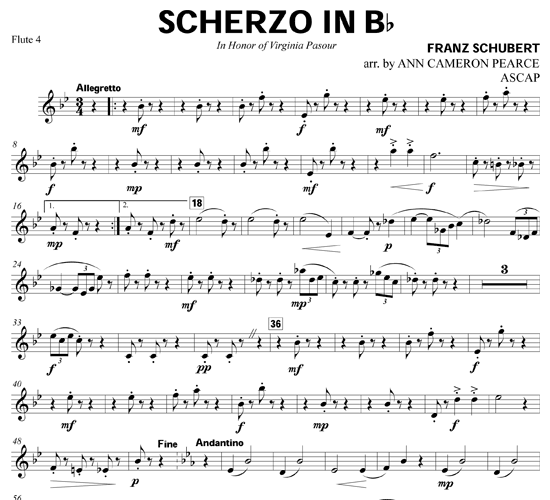 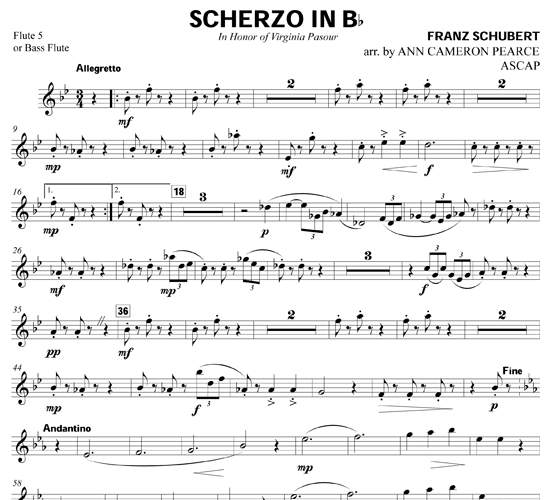 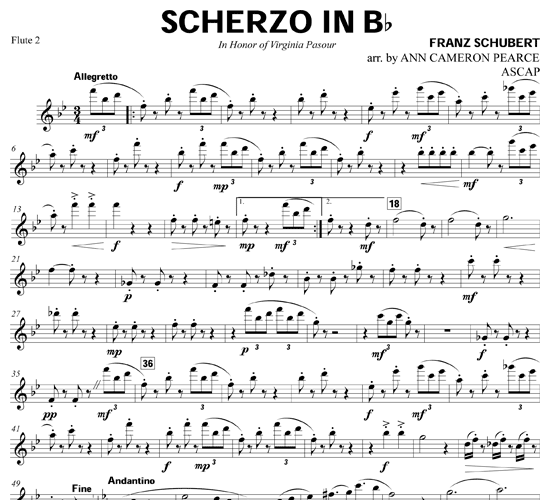 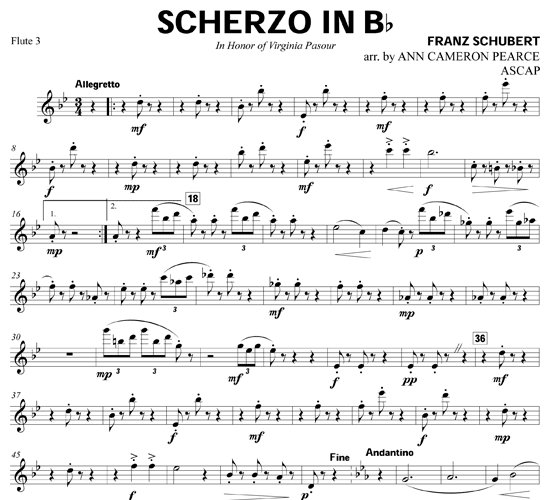 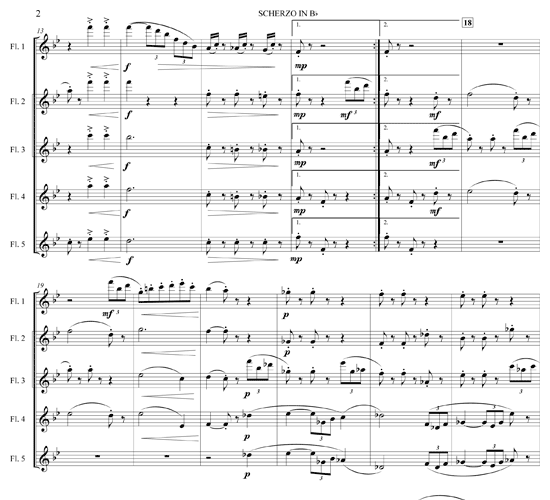 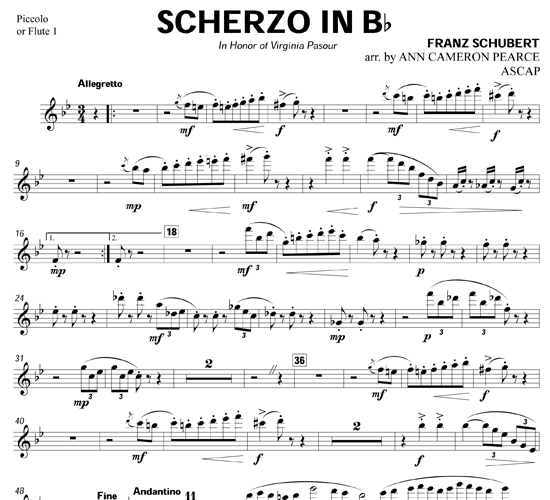 This energetic Scherzo was originally written for piano and was published posthumously.